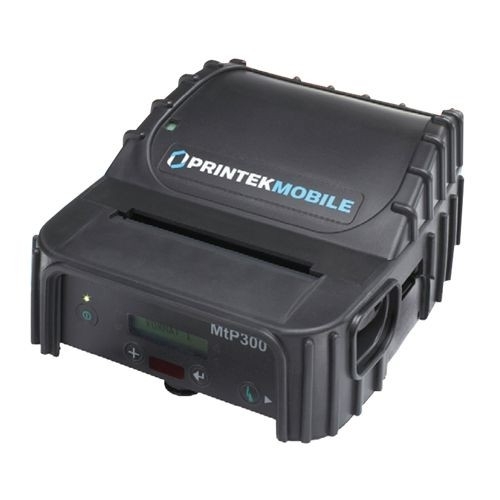 From high-traffic warehouse floors to manufacturing plants, the rugged, compact M4L is designed to give you optimum verifiable output with maximum durability. 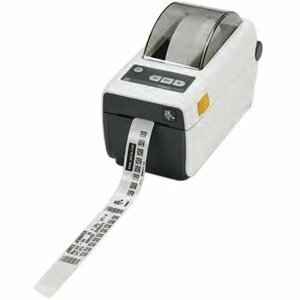 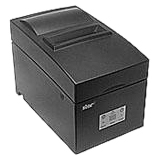 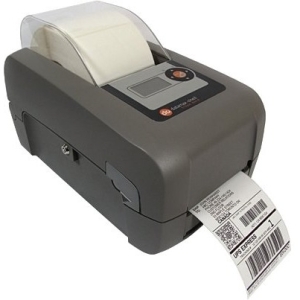 It comfortably attaches to a belt to increase mobility and productivity so labels can be generated and applied right where they're needed - all shift long. 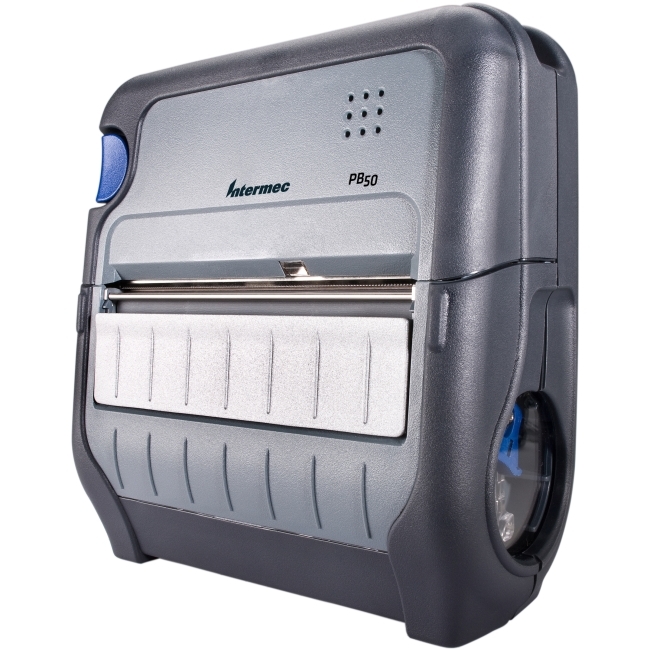 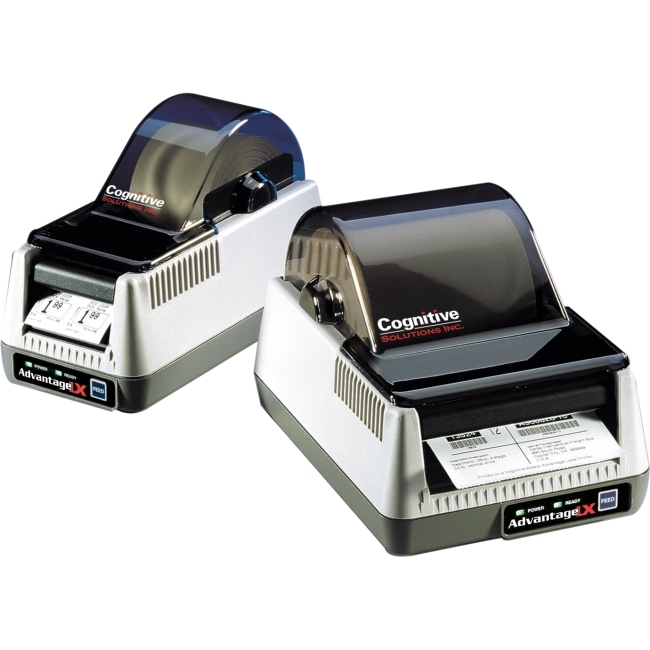 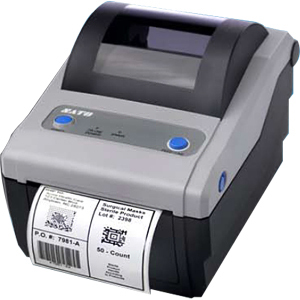 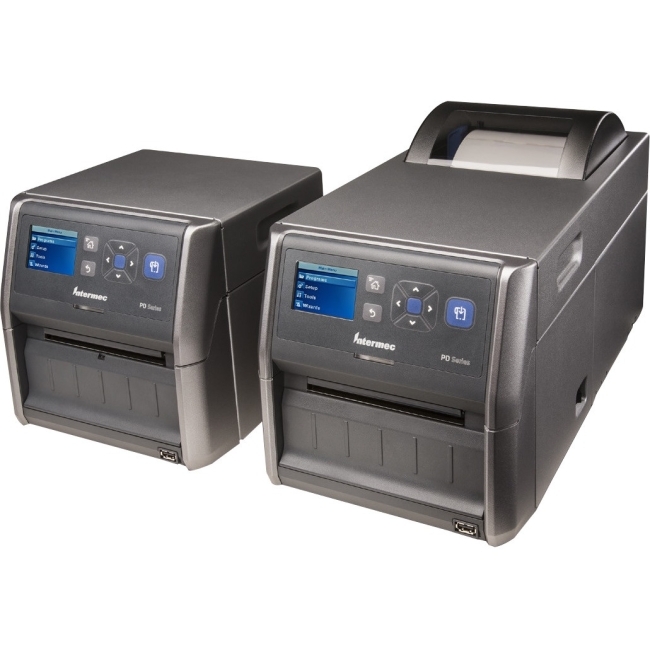 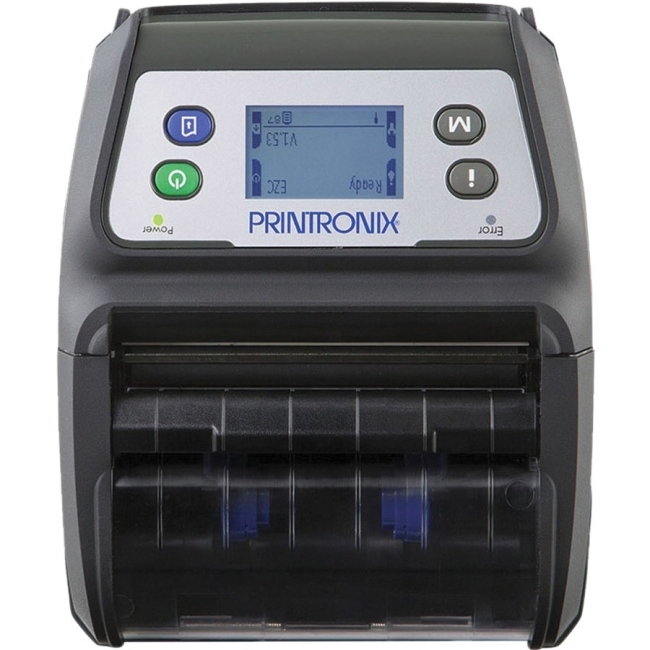 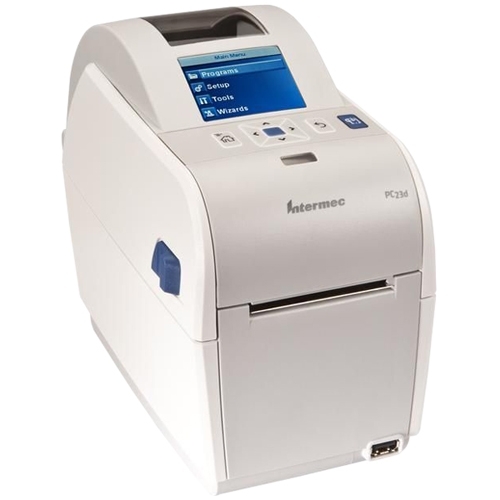 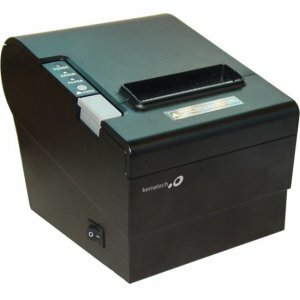 With the Printronix M4L Thermal Printer, you can expect: Extra-Long battery life to support multiple work shifts Configured with both WiFi and Bluetooth for easy integration Fast print speed of up to 4 IPS Large backlit LCD User Interface for ease of use Large media roll capacity for less down time Experience the best of Printronix's enterprise grade products, durability and reliability, customer support and service longevity with the latest portable innovation in warehouse efficiency and accuracy - the reliable M4L.